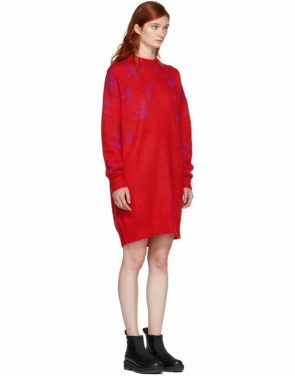 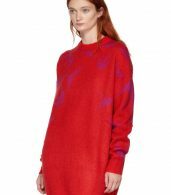 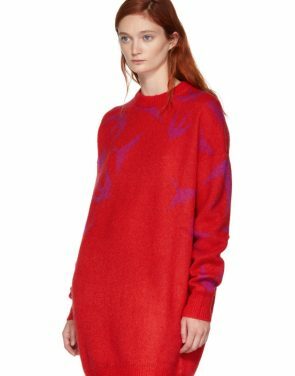 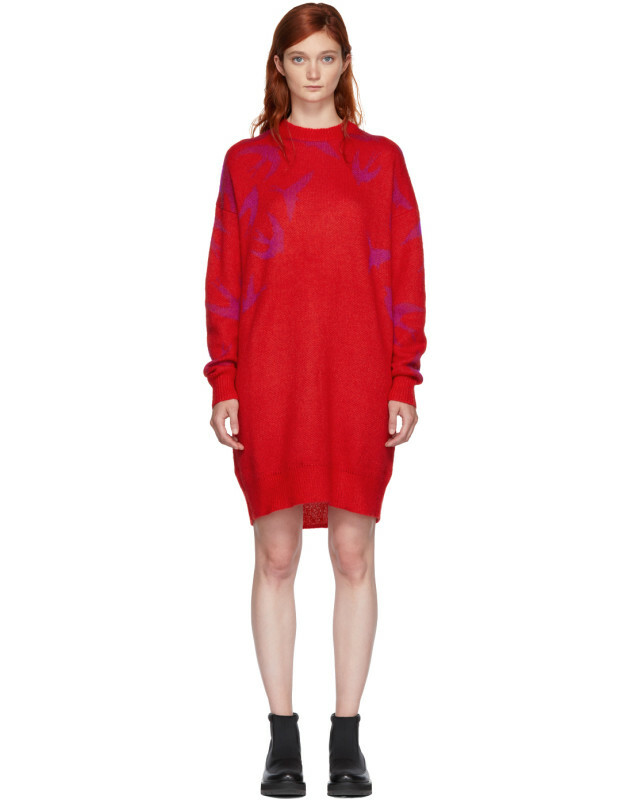 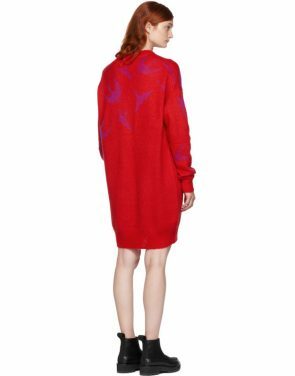 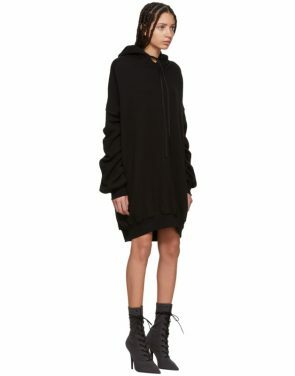 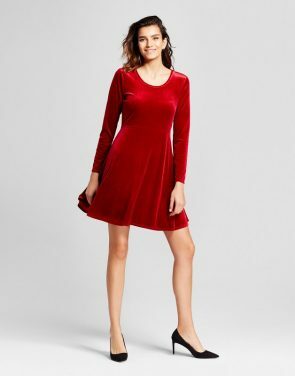 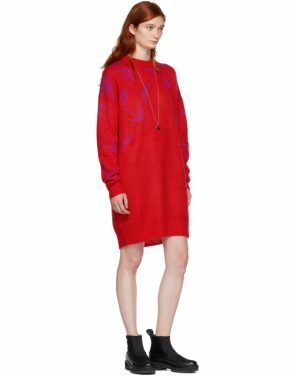 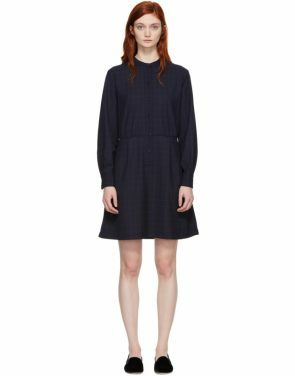 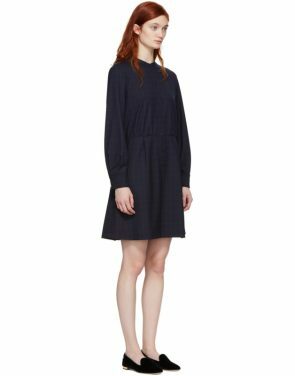 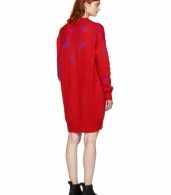 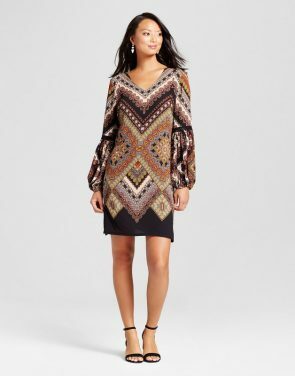 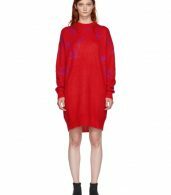 Long sleeve knit mohair-blend dress in red. Signature graphic knit in pink throughout. Rib knit crewneck collar cuffs and hem. 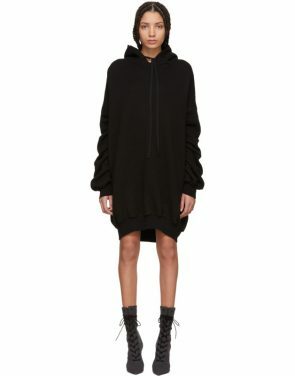 Dropped shoulders. Tonal stitching.